From the last few months, everyone is anticipating another big algorithm update “Google Penguin 3.0“, which will be a huge shake up of rankings. 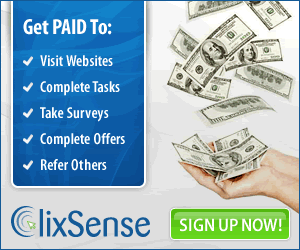 A huge number websites, online business will get penalized and many of them will be forced to leave this online arena. But Google for some reason, taking lot more time than expected to reason penguin 3.0. In the mean time, Webmasters trying very hard to prepare themselves for this algorithm update. Many have spent thousands of dollars to clean up their profile to avoid penalty. So, they are seriously waiting for this update to happen as soon as possible. Even those got hit by last penguin algorithm update almost a year ago, cleaned up everything and now, waiting for this penguin 3.0 to lift that penalty because it needs “complete refresh”, they have to go through this update to get their traffic and rankings back. Well, John Mueller answered this in his 34 Minutes Video. He clearly answered, Google is trying to speed up Penguin updates and refresh faster. So, from this answer, it is quite clear that, upcoming penguin updates will be more faster, but it is not easy to refresh this algorithm, it takes a lot and that’s why Google taking much more time than expected. Now, let’s take a close on the points which will be the cause of the penalty. The paid or affiliate links are okay, if you have nofollow tag installed. Google will not have any problem with that. But if you are buying or selling links to pass page rank or your affiliate links are dofollow, then you will come under the hammer of Google penguin 3.0 who hates paid links or advertisements which pass page rank. So, avoid this type of strategies to avoid penalty. But if you still willing to buy links, then remember to make it look like natural. These days Google will not tolerate low quality or irrelevant links. But the question is, “What are Low quality links?” and the answer, those backlinks coming from low authority and Irrelevant sites. For example, a huge number of backlinks coming to blogging niche from health or insurance sites. 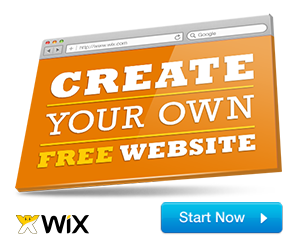 If you are using any tool to build hundreds of links, then it will also be considered as low quality. So, you must only build Relevant backlinks from authority sites. If you are still using Guest Blogging networks for SEO, then stop right there, because it will get you penalized. These types of networks which allow you to publish guest posts for link building always have a very low quality content, which Google hates. So, you must think twice before posting on any of the guest posting networks. But this doesn’t mean, Guest blogging is dead. You can still use it to get exposure and a bit of link building, but with High Quality and Relevant content. If you have too many links pointing to your website with Optimized anchor text, then you will surely come under threat. Because Google hates ranking manipulation. They want you to rank in the natural way, not by manipulation. For example, if you are looking to rank for “Make Money Blogging” Keyword and a hundred of links coming with the same anchor text, then it will have negative effects on your website. How to stay safe from Google Penguin 3.0? To stay safe, you must have a clear link profile and the only way to do so, is by going through your all backlinks in the Webmaster tools and if you find any spammy, unnatural, or Irrelevant link, then use Disavow tool to tell Google not to count that link. 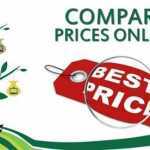 But if you are not sure about your backlinks quality, then you must get a quality link auditing service. 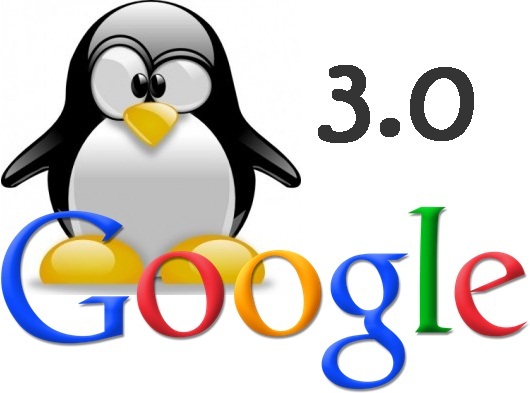 Contact us for Link Auditing to keep yourself safe from Google Penguin 3.0. When will Google Penguin 3.0 Launch? Well, no one knows the exact date and time, when it will be coming, but one thing for sure, it is coming in 2014. You can watch this below given video of John Mueller, where he makes it clear, it is coming very soon before the end of 2014. Now, Let’s have a discussion on Penguin 3.0? Give your thoughts via comment section.